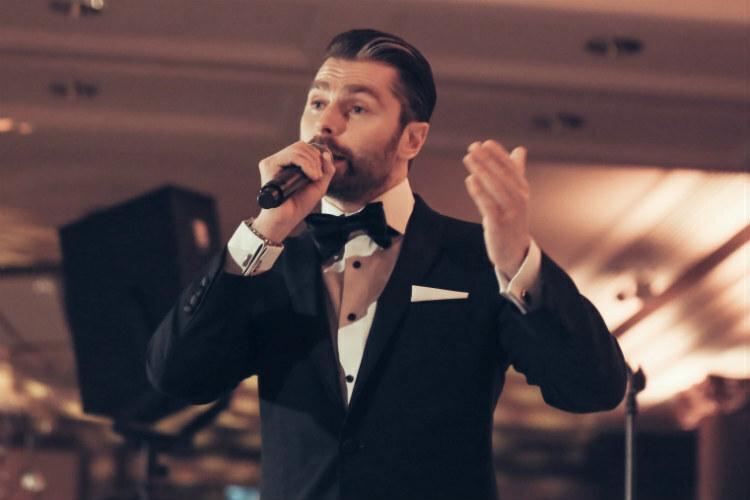 Ralph Newbrook is a vastly experienced and entertaining presenter, event host and Master of Ceremonies, specialising in live shows, sporting events, corporate and charity dinners. Ralph Newbrook has an effortless presenting style, an effervescent on-stage presence and a razor-sharp turn of wit. The perfect all-round presenter. A unique Master of Ceremonies Ralph Newbrook has a dynamic stage presence, engaging demeanour whilst showing constant professionalism. Ralph is dramatic when necessary, concise when required, always accurate on key messaging. 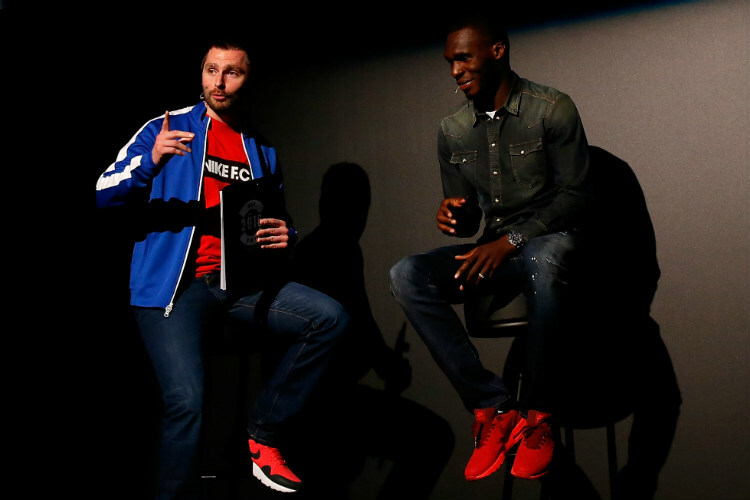 Ralph Newbrook has a seamless and effortless Q&A style on stage, with experience in hosting on stage some of the most famous footballers in the game from the Premier League and across the world. Ralph interviews using calm, natural and smooth techniques, eliciting insights and conversation from interviewees, with a high tempo style to ensure audience engagement. Unusually, Ralph Newbrook is also a highly-rated Boxing Ring announcer, bringing theatre and tension to every fighter’s entrance into the arena. Ralph can handle huge mass participation events including half marathons, mass cycle races. Maximizing Crowd hype, key event messaging, finish-line drama. An incredible ability to generate and maintain the right atmosphere for the right moment at the right time. 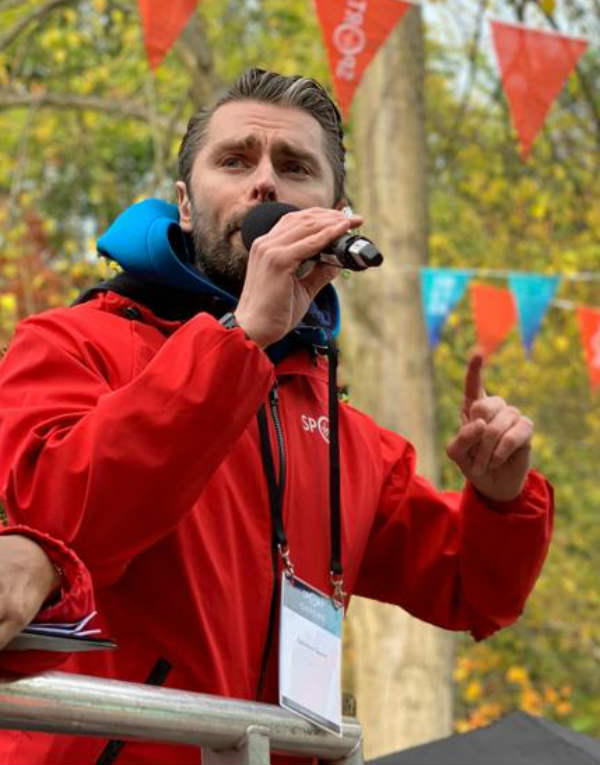 Ralph Newbrook – Presenter has an instantly striking stage presence combining the ability to hold a room with confidence and empathy. A comedic flair to set any audience at ease. Wide experience of hosting grand-scale award shows, game shows and talent competitions. 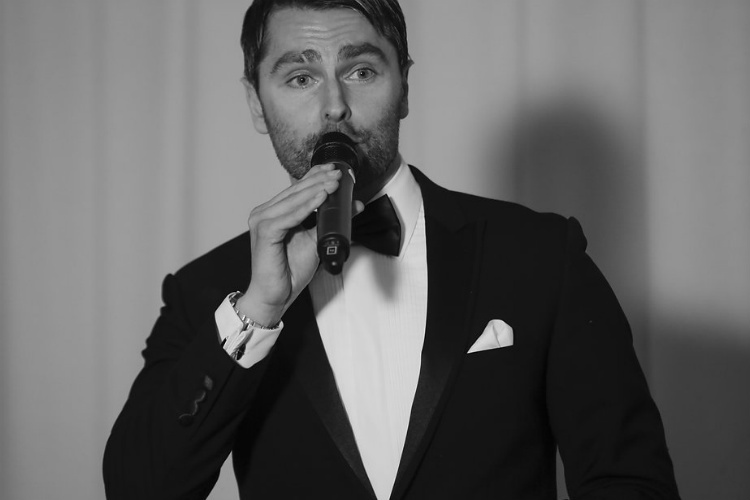 Presenter – Ralph Newbrook is the perfect host for black-tie dinners and events. A slick and polished style with effortless turn of wit. Also having the specialist skill of hosting and delivering live auctions, combining a tone of urgency to drive bidding for each lot with a calmness to maintain control always. Maximum audience engagement and an unforgettable interactive experience. Put simply – there is no host quite like Ralph Newbrook. ‘Ralph is the ultimate MC. He can present live and on-screen with equal energy and presence. He adapts to any situation instantly, ensuring that the show continues smoothly and seamlessly. His handling of the ‘Nike Academy Most Wanted’ competition was simply sensational’. – Mat Johnson, Global Events Director, Nike.